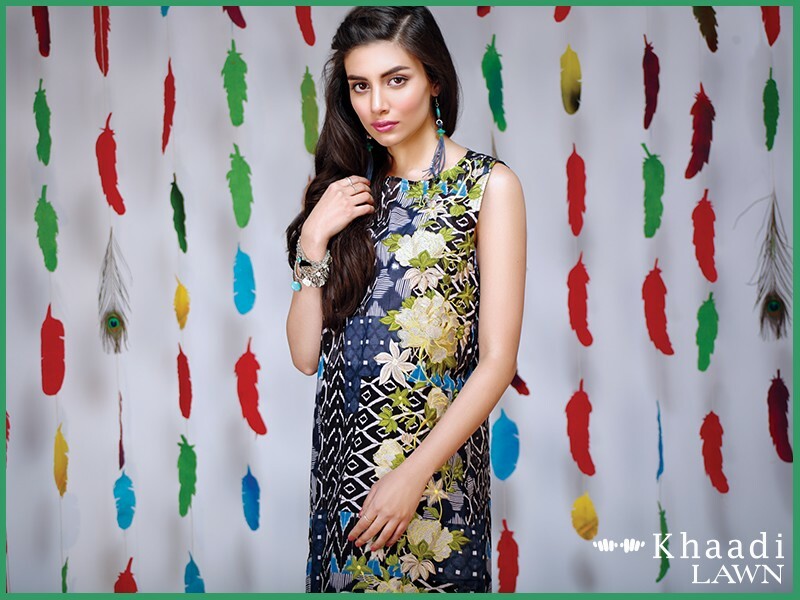 In every year, Khaadi launches its beautiful collection of lawn dresses with classy prints and beautiful styles in fresh colors. 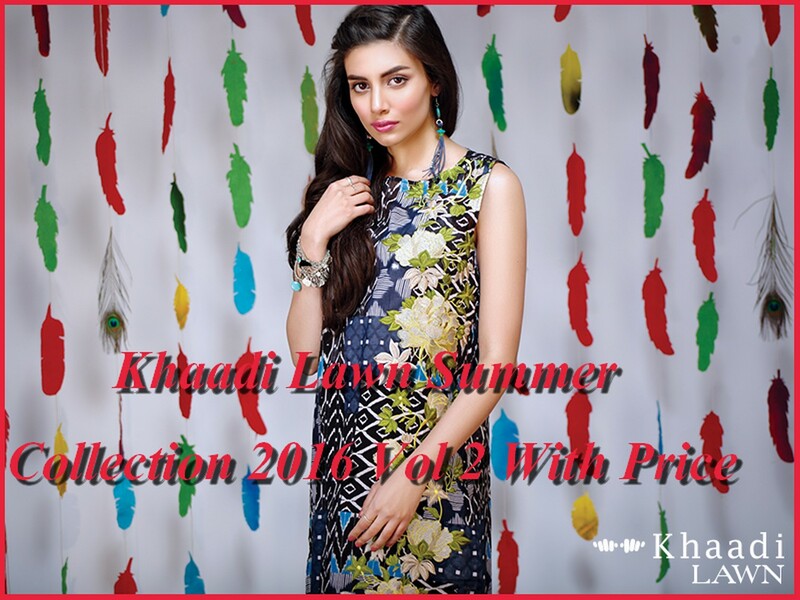 Volume 1 of summer lawn collection 2016 has been launched by Khaadi. By looking at collection, it is obvious that they have stuck to basics but also introduced some innovative designs like they always do. In this collection,stylish eid dresses are available for every age group so that every one can easily get the dress they want to wear. 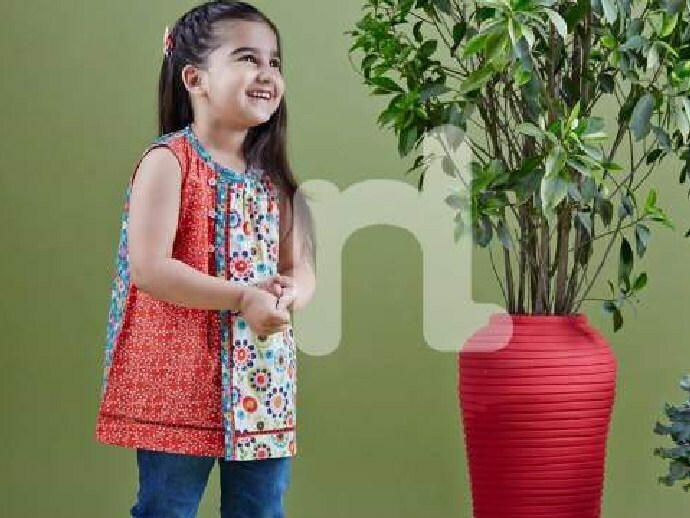 As they target every age group, that is the reason Khaadi lawn is first choice of every one in Pakistan.Colors and designs offered at Khaadi lawn collection are very unique and girls from any age group like these so much. As summer season is on in Pakistan, so everyone is trying to get best lawn dresses for themselves. 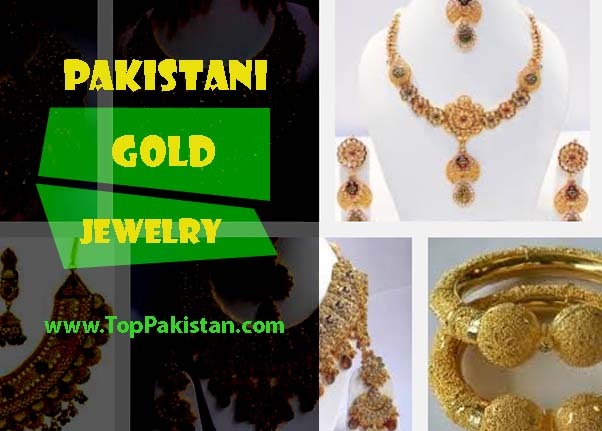 Girls are looking for branded classy outfits in best colors and designs. 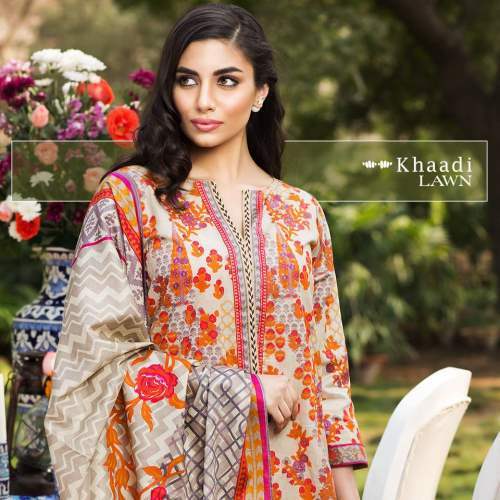 Latest Designs Khaadi Lawn 2016 Collection is consisted of two piece dresses, three and four piece dresses. Four pieces includes trouser, shirt front, shirt back part and duppata. 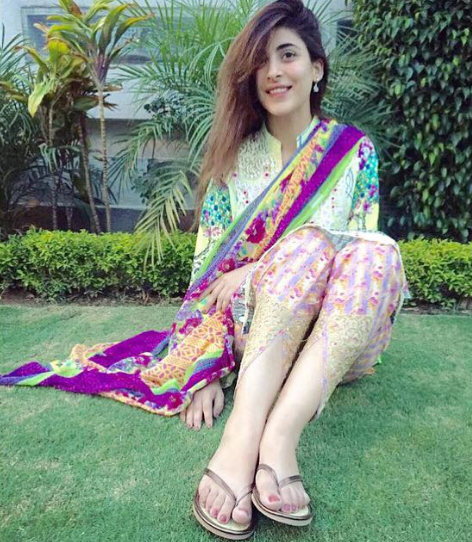 Simple lawn dresses are reasonable and every one can afford them. 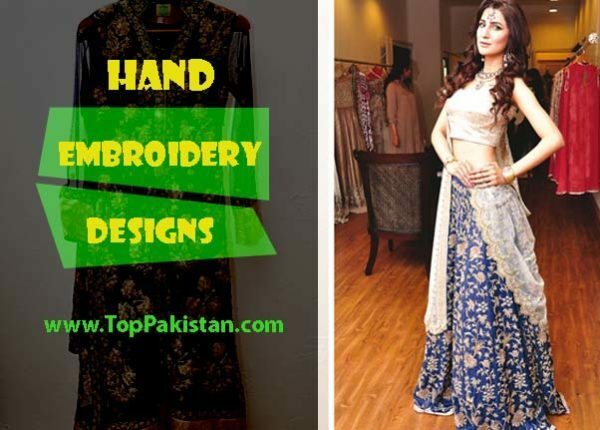 Embroidered dresses are very beautiful but bit expensive as compared to simple lawn dresses. Dresses with Swarovski buttons are more expensive as compared to rest of the collection , but it really help you to stand out in the crowd in summer season. 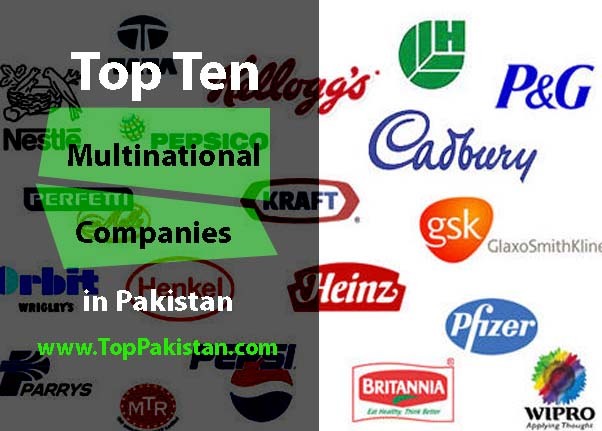 All the famous and well known brands release their collection in every season. 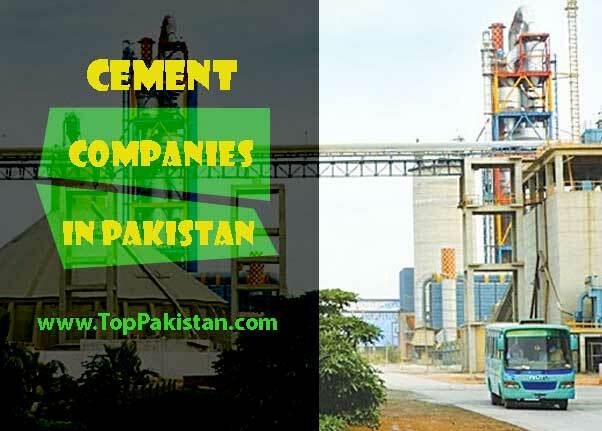 They need a reason to stand out in the market. 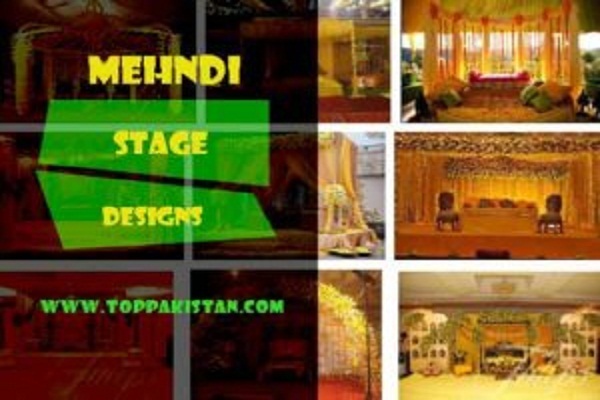 Khaadi is famous because of its trendy designs and choice of colors. 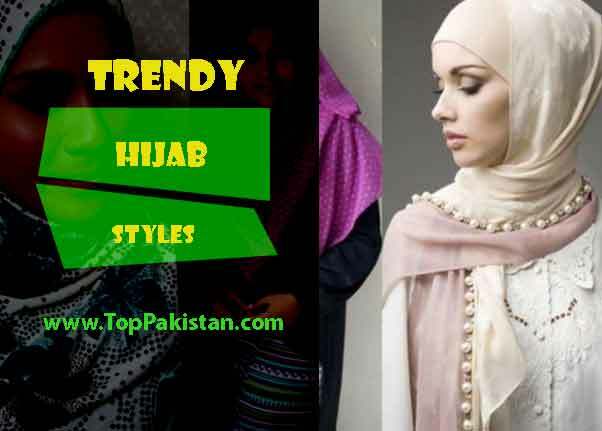 They offer variety of dresses in every range. All functional and formal lawn dresses are affordable for every one with very refreshing color combinations and amazing colors. When we visit market to get dress, we are worried about quality of the stuff. 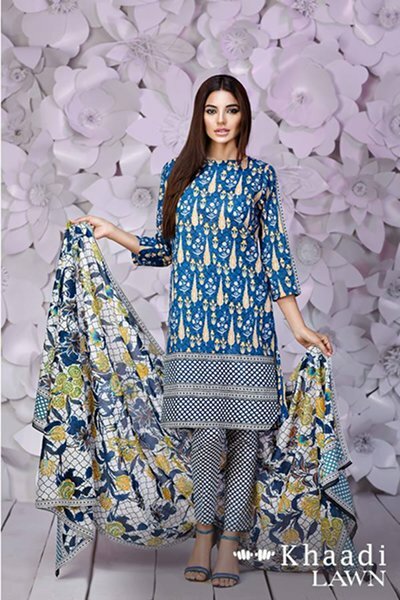 In khaadi lawn dresses collection 2016, we can get quality with elegant and simple designs and uniqueness that makes it stand out among other brands. 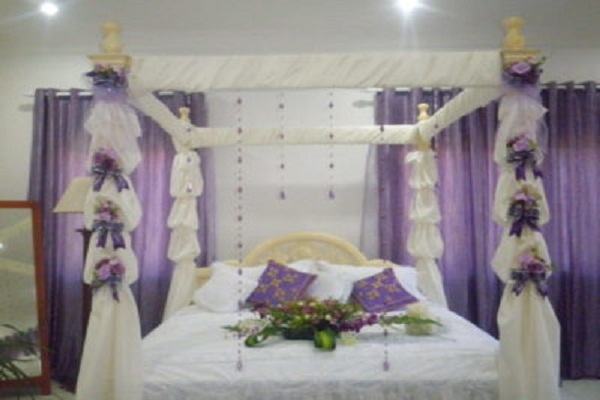 All the color combination are very refreshing and attracting. 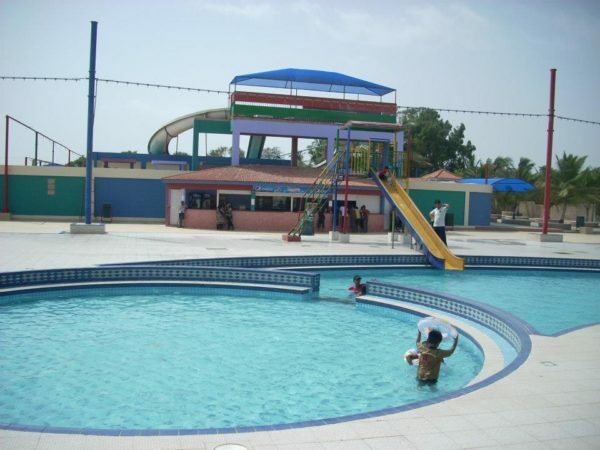 Beautiful cool colors are first choice of every one in hot summer season. 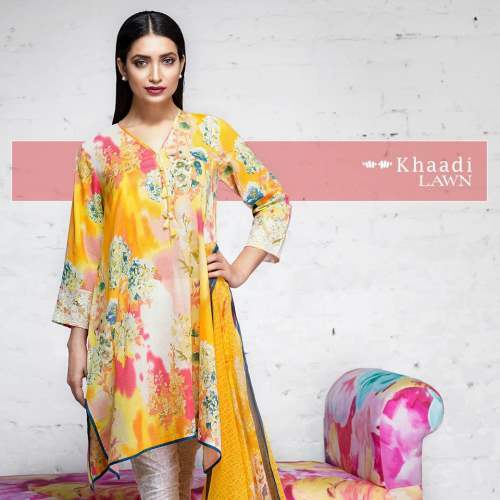 The most used colors in Khaadi lawn collection are green, orange , red, white, blue and black. 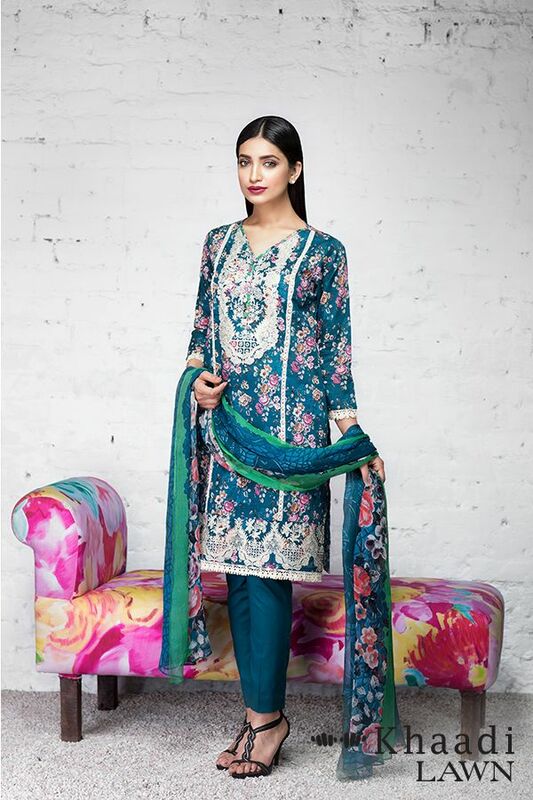 You will definitely be the focus of attention on any event, if you are wearing beautiful outfit by Khaadi collection. Usually simple three piece dresses are around 3000 rupees that includes duppata, trouser and shirt. Prices of embroidered dresses can vary. Un stitched two piece suits are around 2000 rupees. Embroidery dresses start from 6500 rupees and so on.